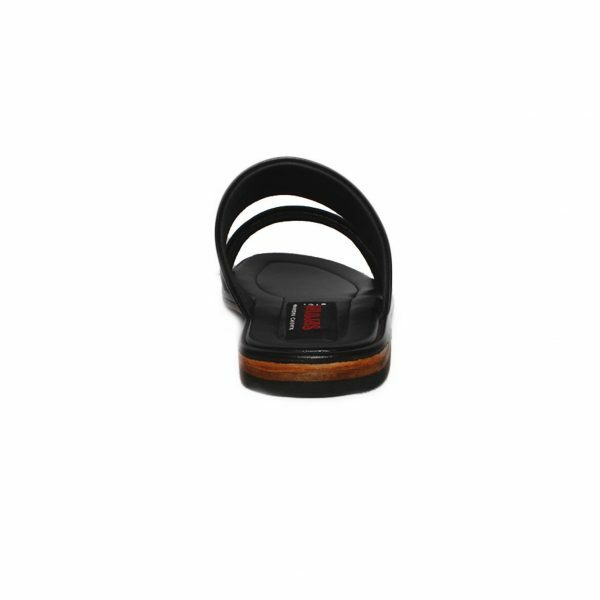 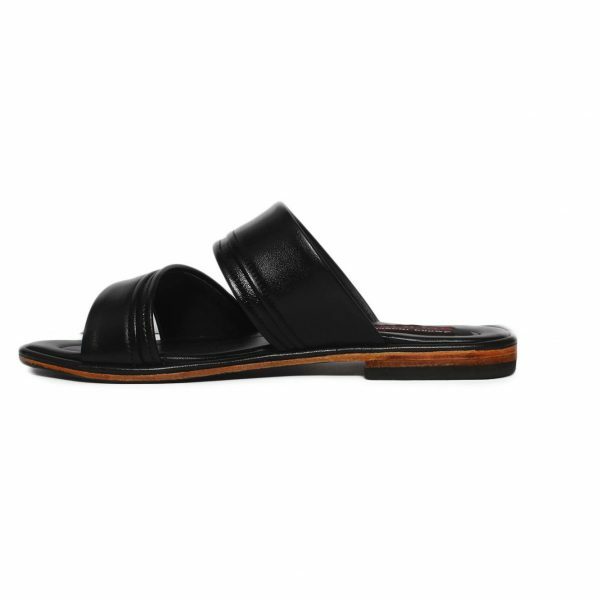 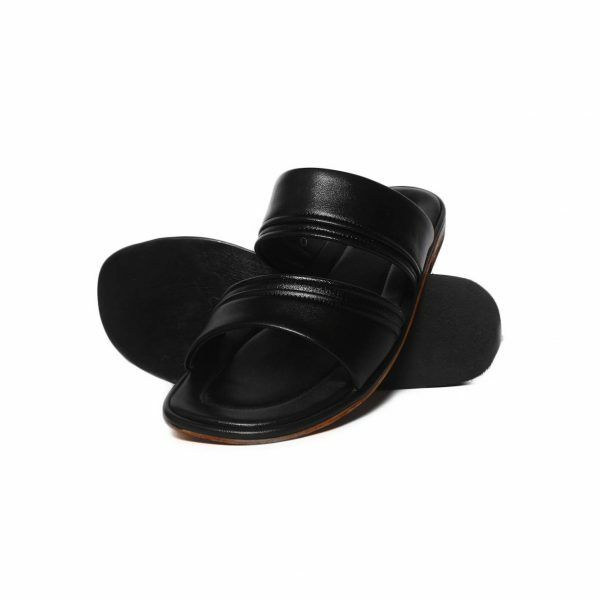 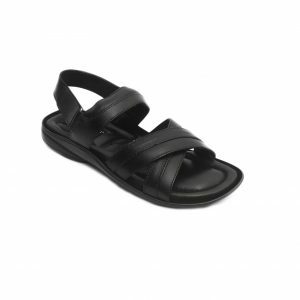 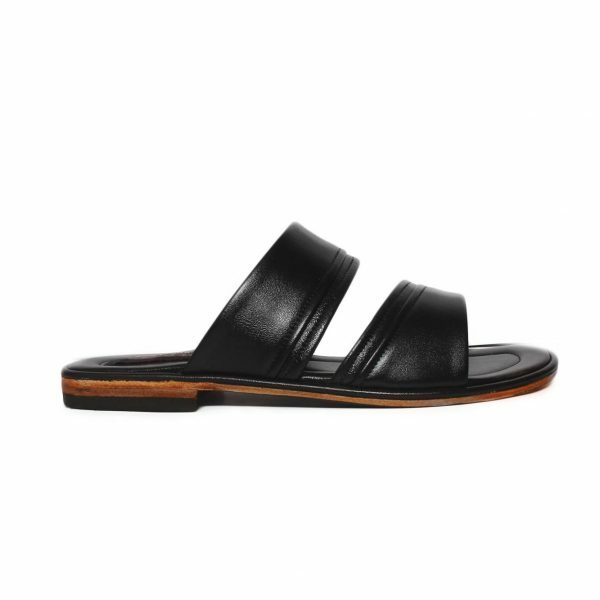 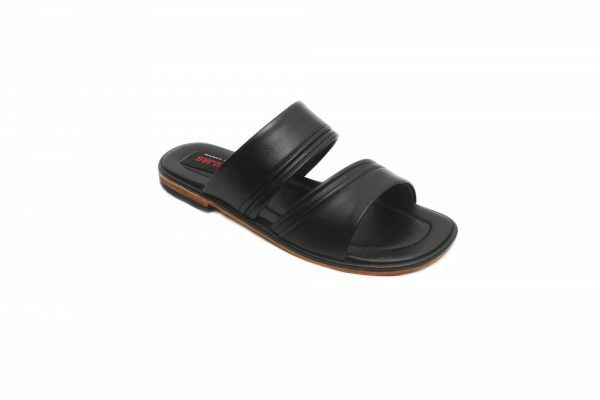 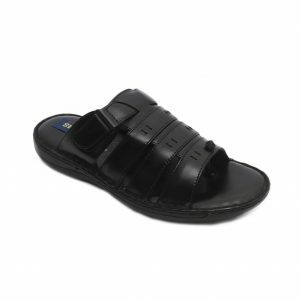 Lounge at home in style wearing these black coloured slippers for men by BALUJAS. 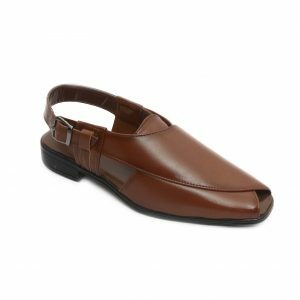 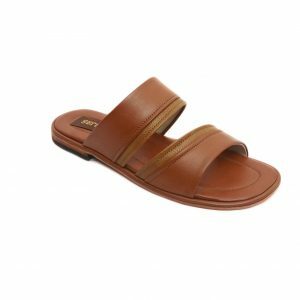 Featuring leather upper and lining, these slip-ons are durable and comfortable to wear. 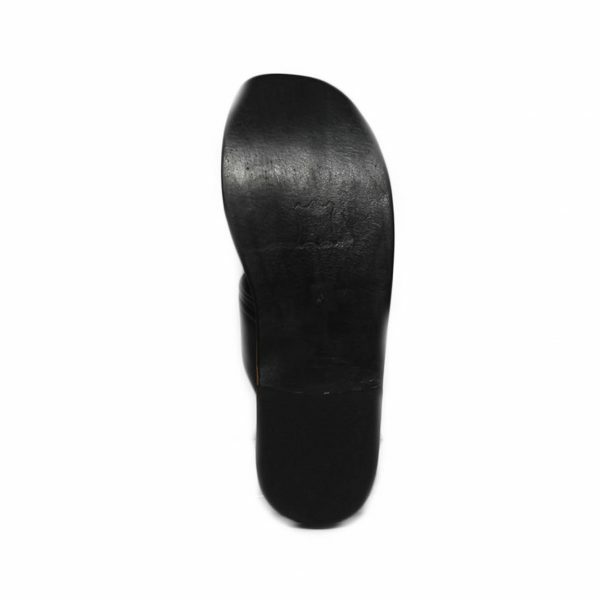 Not to forget, the PU (polyurethane) outsole that further ensures a firm grip.